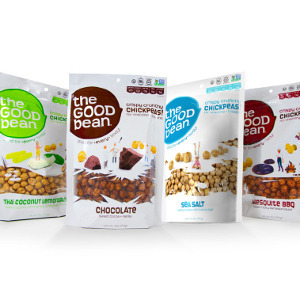 The Good Bean LLC is a snack food company dedicated to developing, distributing, and marketing healthy, innovative, bean-based snacks. 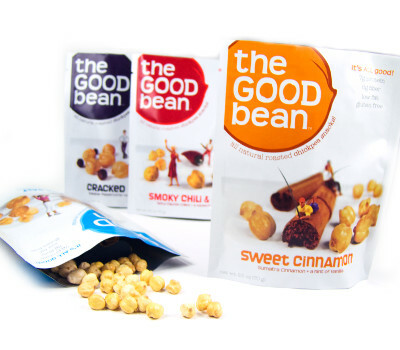 Their line of of all-natural roasted chickpea snacks in four amazing flavors launched in 2010 and since then. Not only do their snacks contain a higher nutrient levels than typical treats, but they're also made of Fair-Trade with ingredients. Follow The Good Bean and get notified when they add new offers to Vegan Cuts.